At Maxweddingcars, we have built a formidable reputation based on reliability and superior levels of service. 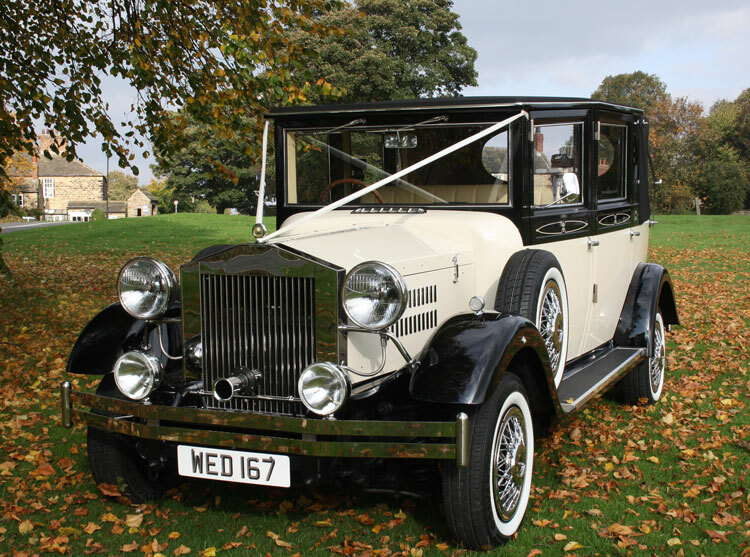 We supply only the very best wedding cars including our Vintage style Tourers, 7 seater Viscount, and our new Range Rover Vogue. Super friendly and great service again from Max! Fabulous car and amazing service nothing was too much trouble, thank you for making me feel like a queen on our special day. What a superb, personal, dedicated and caring service from Max right from booking to arrival at the reception. The whole package was excellent and what a very gracious and caring man nothing is too much trouble. The car was immaculate Max arrived on time and was patient and kind whilst waiting at the church. Even allowing us to have photos inside and outside the car. Then proper chauffeur service to the reception venue. Thank you Max from Chris and Mick Harrison. Absolutely Fantastic! Friendly service, accommodated all our needs and the cars are magnificent. Max offered to take me and my wife on a 10 minute journey after the wedding by ourselves just to catch up together on the hectic day away from it all which was great and the cars stayed with us to provide us with some great photo opportunities. Thank you Max so much we will definitely be recommending you and will definitely use you again in the future should we need your services for any other events! 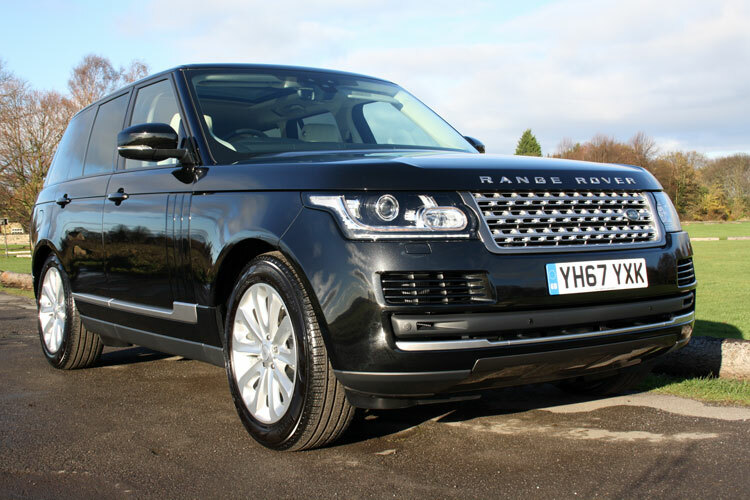 Simply call us or use our online enquiry form to get a quotation or arrange to view our cars. Established in 1983, we are now recognised as the Chauffeur Company of choice specialising in Weddings and Civil Partnerships in and around the Yorkshire area. Our cars are, however, available to hire for any occasion, including proms, birthdays, anniversaries or any other special occasion. Whilst our rates are highly competitive, we never compromise on the quality of our service or our cars, all of which are superb. We will match any genuine 'like for like' quotation for Weddings in the Wakefield area. We also offer reduced rates for mid week Weddings and/or when more than one car is required. We can take care of all your transport requirements by adopting a flexible approach & tailoring an affordable package to meet your specific needs. 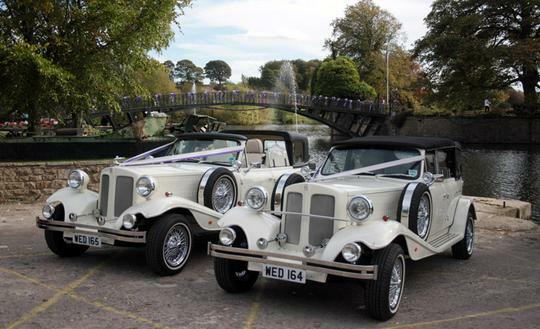 All our wedding cars are, of course, tastefully trimmed and may be co-ordinated to match your personal Wedding theme. Our cars are available for inspection by appointment.